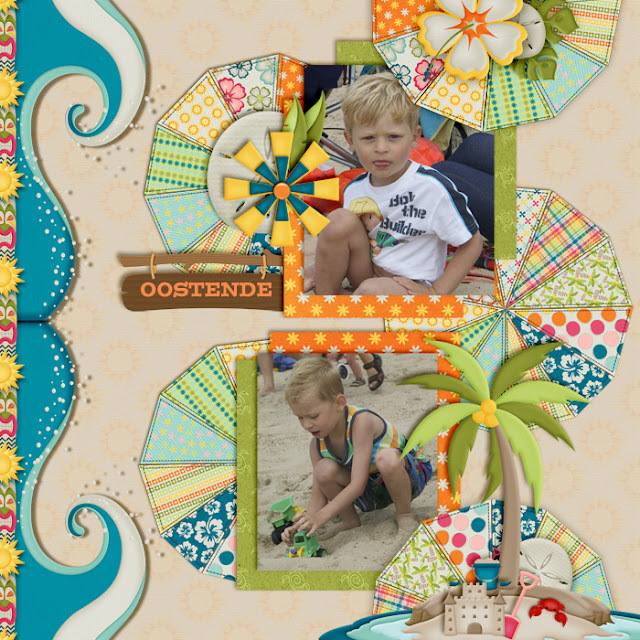 We've been playing with goodies from Manu Scraps, available at the Digital Scrapbooking Studio. 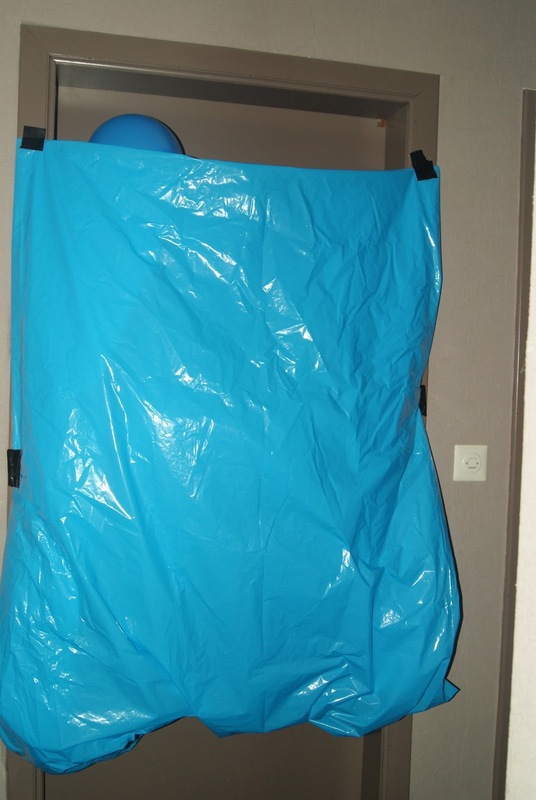 They are from several different kits and Commercial Use products that are available for purchase. I couldn't resist using my favourite colour, purple. It was also high time to change up my Facebook duds. I also wanted to provide some free stuff after a very long vacation and limited computer time. When designing matching wall and profile photos, I use the same kit or goodies and colour palette. Keep the font the same for cohesion. I pretty much designed a nice cluster and copy pasted, resized and changed position for the result. The above two images are for my current, personal Facebook and the images below are for our Facebook Page. We've got tons of free stuff throughout the blog, our Facebook has freebies posted daily and our Pinterest is also very active and full of crafty, lovely things and freebies, too. Here's a look at some of our most recent freebies. These are for Personal Use Only and are not to be resold or claimed as your own. Leave use some love by means of a comment + or share so that other folks can enjoy all of the free stuff. We've got a new project for you, shadow puppets. I spotted something similar on Pinterest and couldn't wait to dive in and try it out and create some puppets that my kids might like. Simply peruse through your digital stash and find the elements you'd like to use, then use your paint bucket to black them out, if you choose to do so. You could always leave them in colour, too. 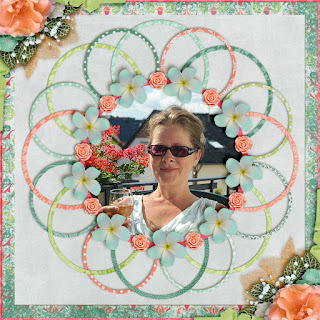 I used elements from BoomersGirl Designs, Touched By A Butterfly, Made By Keuntje, GS Creations and an image from clker.com. All you have to do next is print, cut and apply your images to sticks. Then find a good wall, lamp or light and an audience and you're set. Let your imagination go wild. 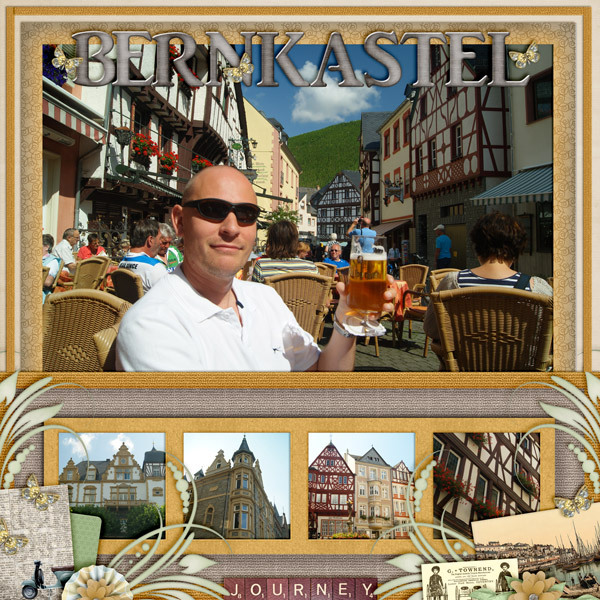 Print out your finished digital project. Cut out your puppets and props. Grab a light and a blank wall and you're set. Our pictures, in the dark didn't turn out at all, but I found a lovely model to show off the puppets. Hehehe... You can see the shadow from the flash at least. Ha! 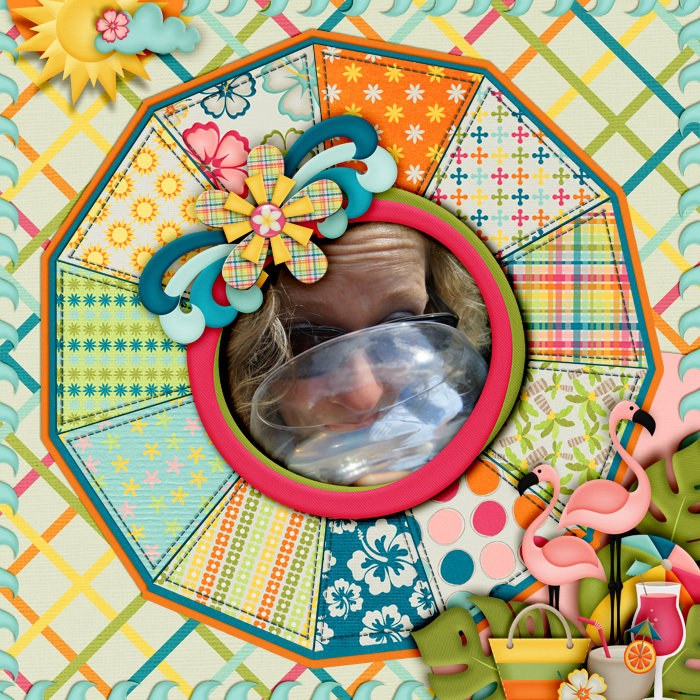 A fast fun project ready for you in about an hour or just a few minutes if you use ours for personal use. Howdy, Happy Scrappers! We are back with more awesome, free templates for you. This one is quite special and took a lot of time to design. Once again, it isn't perfect, but the effect is great and besides, you can tweak it into perfection because it's available in both tif and psd formats. 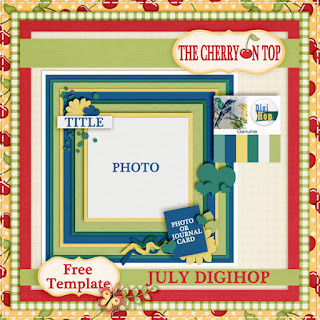 Keep scrolling to find the download for this fantastic freebie, take a peep at some inspiration and a few gorgeous kits as well as see our upcoming freebies and some freebies that are still available, but not for long. This kit had me at those fab flamingos and delicious looking cocktails. What fun?! Here's a preview of all of the scrappy goodness. Click on the preview to get to the Studio to see more. Here's another layout I made using just the pie part of the template. I shrank it up and copied it several times to design this page. Turn your pie to distribute the colours and set your pies at different layers to form more depth and interest. Put some extra fun into your designs by creating great, intricate borders like the one you see here, using the totem poll, suns and the waves. Make a few small clusters and consider balance, height and width when placing them. Or you could just wait until the layout is available in the form of a free template. 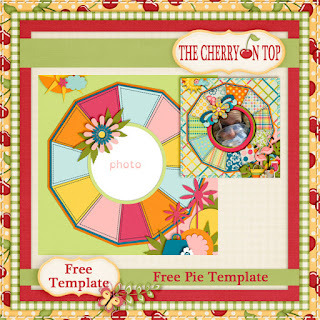 Hehehe...When someone posts their layout using the pie template, this one will become available. I've already got this geometric shape available here on the blog, as a free template and the full template will be made available very soon, too. Keep those eyes peeled. If you don't want to miss it, make sure you're hooked up to our Facebook and Pinterest where we post all of our freebies and tons of other freebies from other super generous designers. 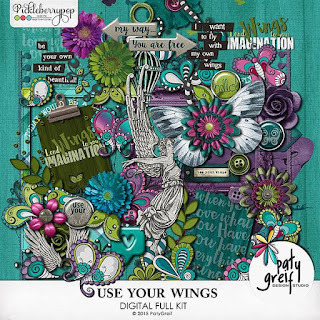 Below, you'll see some more layout love using Paty Grief's kit, Use Your Wings. This kit is beyond gorgeous and full of rich vibrance that's fantastic for any layouts or creative endeavours you have in mind. I've been asked to turn this one into a template, too. It will make a great base for a future layout. It'll be available soon. These templates are no longer free. Check out our Etsy shop, Kreative Design Studio. Remember everything from TCOT is for PERSONAL USE ONLY. Thanks so much for not reselling it or claiming it as your own and for +'s, shares, likes and Pins. 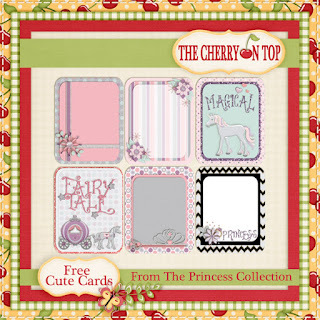 Check out some of our other freebies available. We've got a really fun birthday surprise idea. I saw it on Pinterest and couldn't resist. It's very simple and the reaction we got from it was great. We blew up about 20 balloons after the kids went to bed. Having that little helper there was certainly a fantastic way to get all of these blown up without losing our breath. Not the wine. Hehehe... The yellow apparatus. 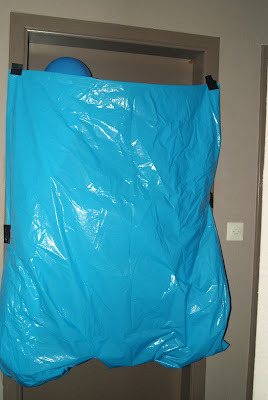 Then we took a large piece of plastic and attached it to the frame of the door like you see here. Simply fold the bottom up a bit so the balloons don't fall through. You may have to adhere it a bit on the sides to make sure it stays. He shouted when the balloons rained on him. He thought it was really cool, he was totally surprised and he thought it was a fun way to start his day. Sometimes the simple things do the trick. If you are looking for more party ideas, hit up our Pinterest board. We've got a super simple DIY, piñata project on the blog as well. You can find it here. Thanks for making a stop at The Cherry. We've had a request to post our favourite, fast, healthy snacks and we couldn't be happier than to oblige. We understand how difficult it can be to continuously come up with healthy snack ideas that the kids will love. We've got lists, charts, printables and links to supply you with tons of ideas. Let's just jump right in to healthy, fast, kid approved snacks. Quite possibly the easiest way to curb the tummy growls is with a tray like this one. Freshly washed fruit and or dried fruit, vegetables like cherry tomatoes, cucumber, carrots and olives, coupled with some low to no salt nuts and low salt pretzels. This fast, easy, healthy snack idea below, has got to be the best one. I use these canisters to store nuts and dried fruit. It's right out in the middle of our island. It's easily accessible for all of us and it's kept stocked nice and full with a changing array of various nuts, seeds and dried fruit. I use the stash for in lunches and school snacks. I also allow the boys to help themselves to the contents when I'm too busy to prepare them something. We often say, ''It's that or nothing" and it often stops the whining. They love having control of what they eat and I don't have to worry about sugar rushes. The image below is hooked up to a great site, healthy snacking, recipes, an amazing supply of delicious snacks that will make your mouth water and much more. A great way to get the veggie haters to eat their veggies is to sneak them in there. I puree carrots, zucchini, nuts, seeds and dried fruit and add them to a plain muffin recipe with a sugar substitute or low sugar quantity. They have no idea! I also change it up by using the batter in a donut pan because my boys love donuts. We've got a darn good Dessert Board on Pinterest where you can find healthier types of sweet treats. Click on the image to get there and find your family's favourite. Go further by making the food look fun like we did here. We use seasonal pumpkin, raisins and sunflower seeds in these muffins and in Halloween spirit, added some crazy eye balls to help distract them from all of the healthy fruit, veg, nuts and seeds in there. Don't be put off by adding delicious, dark chocolate chips in your cookies, cakes, waffles and pancakes. 5 grams of dark choclate is actually really healthy for you. Seriously! Check out the benefits of dark chocolate right here. 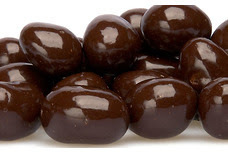 Then consider other snacks with dark chocolate like dark chocolate covered nuts and my favourite, dark chocolate covered raisins. We've got several blogs dedicated to healthy, fast and easy kid favourites as well as a couple of special entries for special needs children. 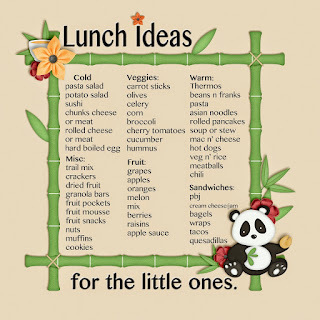 Check out this free printable chart with lunch and snack ideas by clicking on the preview. This is an in depth blog for the parents out there that need help getting their children not only just to eat, but to eat healthy foods as well. 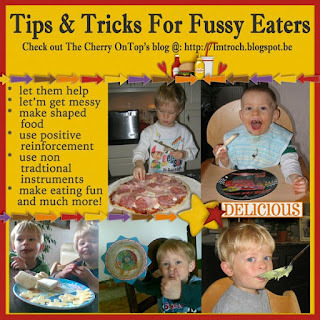 We've got two boys with Autism and they both have a lot of food issues and here we share some of our successful tips to get'em to eat. Take a gander around nuts.com the blog and our Pinterest and you'll be set with an arsenal of goodies for the lil'uns. I've got another template for you. You will find both tif and psd versions only. Scroll further for inspiration, the download and even more free stuff. THIS TEMPLATE IS NO LONGER AVAILABLE. Here's the layout that gave me the inspiration for the template. I used Over The Fence kit, Around The World In 80 Days. It's really fabulous. Find the kit at the Studio by clicking on the layout, below. 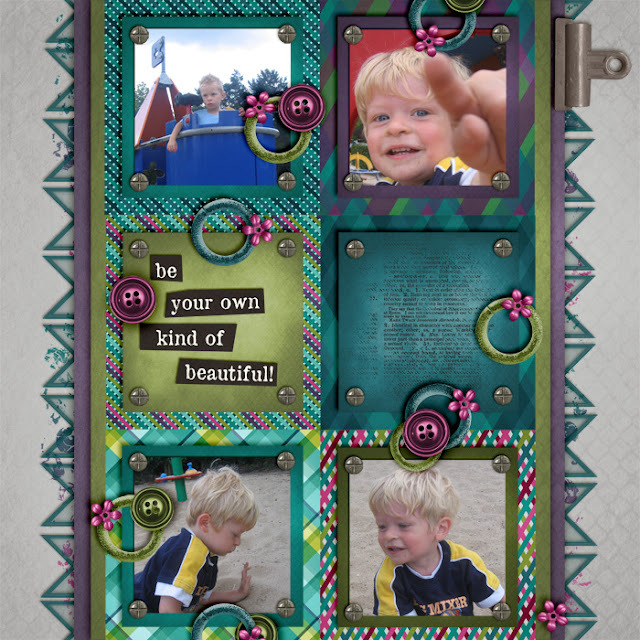 Here is a free frickie for you using this fantastic kit. Click on the preview below to get to the download. We've got tons of free stuff on our blog, Pinterest and Facebook Page, too. Check us out daily for new ones. 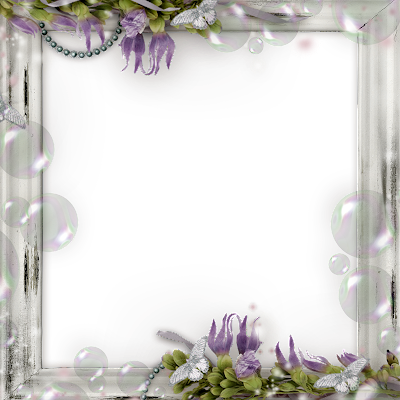 Here is the link for the free template. Enjoy and thanks so much for your lovely comments, +, shares and Pins. If you are looking for the home page of Digi Hop click here. Welcome to another Foodie edition of The Cherry On Top. We had one heck of a heat wave a couple of days ago and putting the stove on was NOT an option. Cooking outside is always a good idea. Fill your crock pot and set it on a table outside and let the heat stay behind. Grilling is another way to keep the heat outside. I've made waffles in the iron outside, too. After many days of extreme heat and no A/C, I needed some fresh ideas. In typical Cherry fashion, I'm looking for fast and healthy. I chose a deep plate and put some very thinly sliced shrooms in first. Then added some fresh eggs from the girls. Whisked the eggs and chucked it in the microwave for 3 minutes. Of course you can add cheese, meat, herbs...whatever will cook up in a few short minutes. The bacon was a favourite! The boys absolutely loved this dish and it was whipped up in minutes. This kind of meal is great for all three meals, not just for breakfast. Keeping it fast and healthy is our aim. Share any speedy healthy meals you might have. We understand the challenge of making the kid's lunch. Not only should it not be time consuming, it should be healthy and of course, the kids need to like it. Not easy! Especially, when you want to keep changing things up so you hit all of those vitamins and minerals essential for our kids health. Here are two more, different lunches I made the last week of school. To my delight, my oldest is now crazy about potato salad. Yay! These were red potatoes with the skin left on in a simple sauce of mayo, sour cream, crushed, dried garlic and herbs. We had left overs and in place of a sandwich, I put them in a small dish. Served it up with washed, raw carrots, cherry tomatoes, a box of real juice and one of those lovely fruit compotes without sugar. Elementary aged children only need a couple of grams of meat in an entire day. Click here for a graph on nutritional information for kids. Skipping meat in the lunch is always an option. I put some nice crackers in there with large slices of raw carrots, a fruit compote without sugar or sweeteners and juice also without the sweet stuff. Our kids also get snacks at school. So, this meal isn't the only thing he'll be eating in the 8 hours he's at school. The chunks of meat often come back because he eats all of the other things first. Cheese chunks are also a nice touch. Just a couple more lunches to add to your repertoire. If you're looking for more ideas check out our other entries like this one as well as our Pinterest board, Lunch For The Lil' Ones. Feel free to share your lunch ideas. 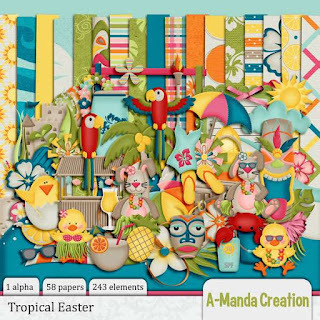 We've got another scrappy edition for you with a free template, inspiration and ideas on how to use this very versatile, geometric shape. 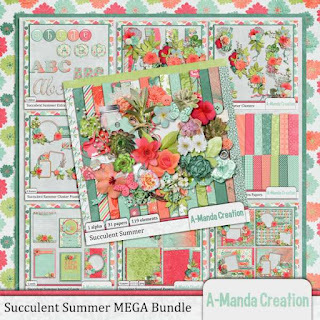 I used A-Manda Creation's Succulent Summer kit. Such gorgeous colours and I needed a kit that is full of fabulous papers. Amanda always comes to mind first for that. 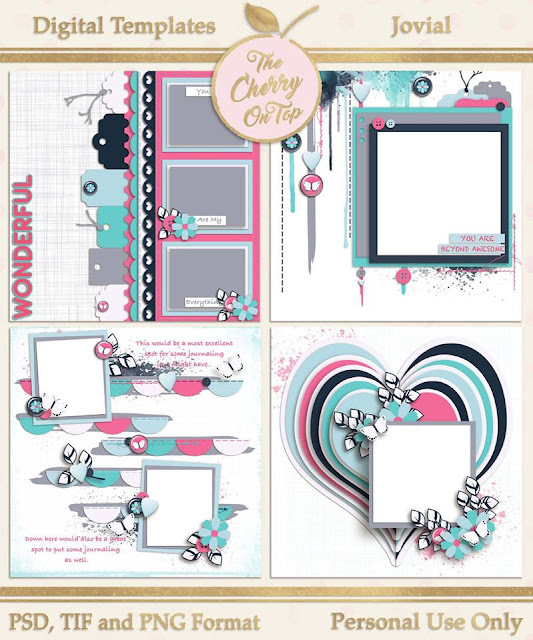 Find her goodies over at our favourite shop, the Digital Scrapbooking Studio. Keep reading to find out more about this free template and the different ways you can use it. Here's a peek at the kit, Succulent Summer. So this is how it started. Just a bunch of different sized circles in this configuration. I left the template in tiff/psd/png format so you can do a lot of different designs with it, in most programs. You can use an effect on the entire template and design something like pictured here. I used one paper for the entire thing and used a glitter effect on it. You could use your paint tool as well and choose any colour you'd like. No paper required. Or you go through one by one and do each circle with a different paper. You could also do the bottom layer in one paper and the second layer in another and make the top circle in yet another. The top circle helped as a guide to form this floral frame. 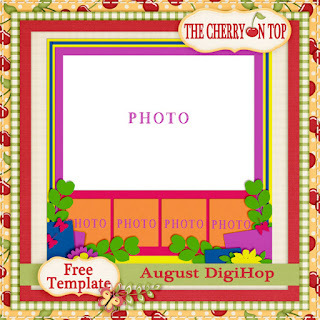 You hardly see it underneath and the shape is quite ok.
You could place your photo on top or behind the template. To download the free geometric template in tiff/psd/png format, click here. I've got a couple of other free templates up my sleeve. 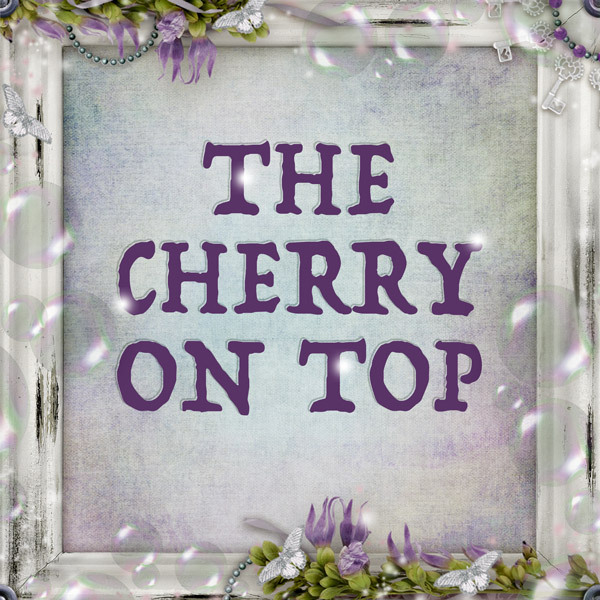 So make sure you're staying in touch with The Cherry On Top. I'll get the above layout in a template for you as well. We don't make a penny here and storage space is at a minimum because we only use the free space offered. We would love to keep the freebies available longer, but we run out of space. Grab them while you can! 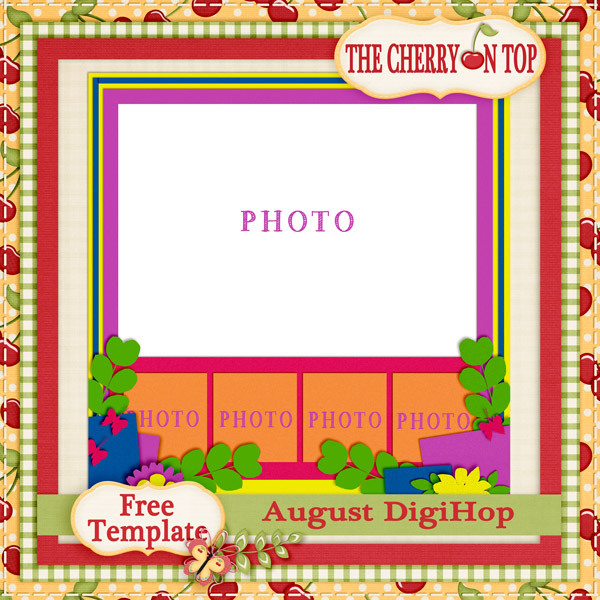 Soon, you'll find these lovely templates available for free, too! All of the freebies you find here are for PERSONAL USE ONLY. They may not be resold or claimed as your own. Thanks so much for your lovely comments and sharing our links. Have a super scrappy day! Delicious and Ready in 5 Minutes? !